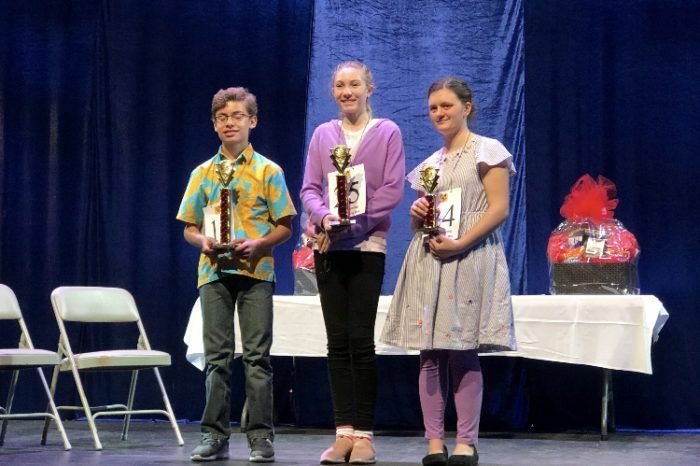 In her second year in a row competing in the Whyoming State Spelling Bee, 7th Grade Paschall McDaniel received 2nd place in the competition, taking home a trophy, a goody basket, and a cash prize. She represented JHCA and spelled alongside students from across the state, and it lasted 13 rounds--the longest in Wyoming state history! 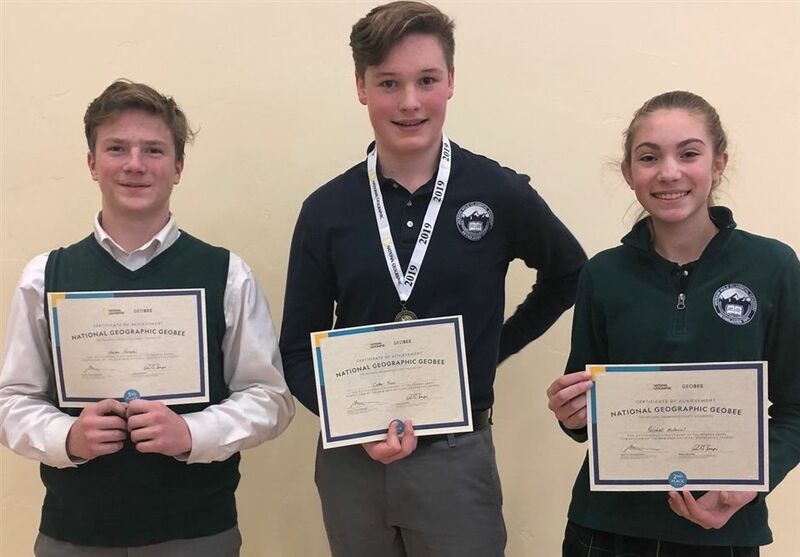 The following week, 8th Grade Cotter Friess competed in the State Geography Bee. He was one of two representatives from Jackson and about 45 students statewide. Cotter's final question was "True or False, Washington D.C. is East of Santiago, Chile." If you said True, you would be incorrect, just like Cotter! Good Job Paschall and Cotter representing the Jackson Hole Classical Academy!